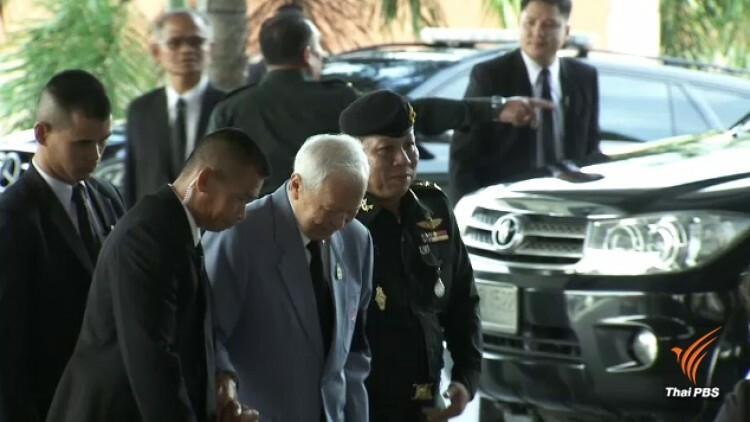 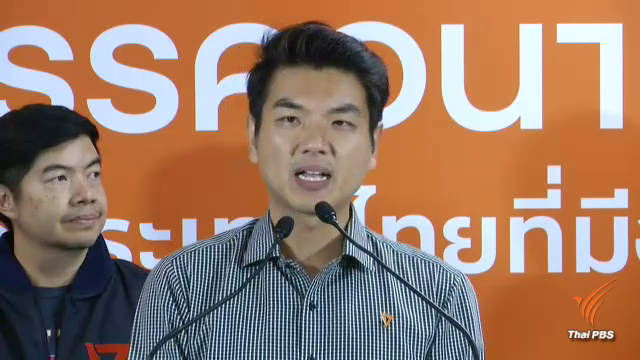 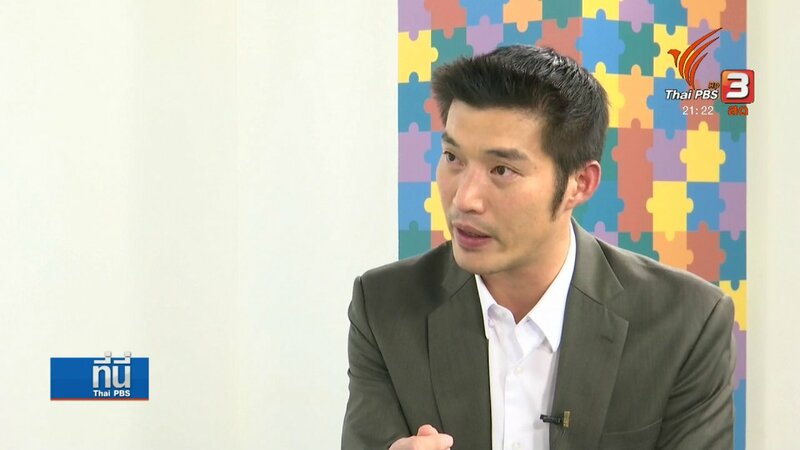 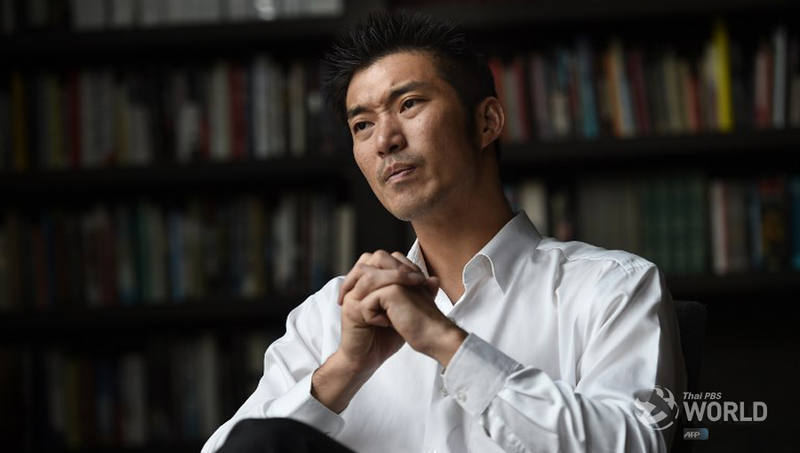 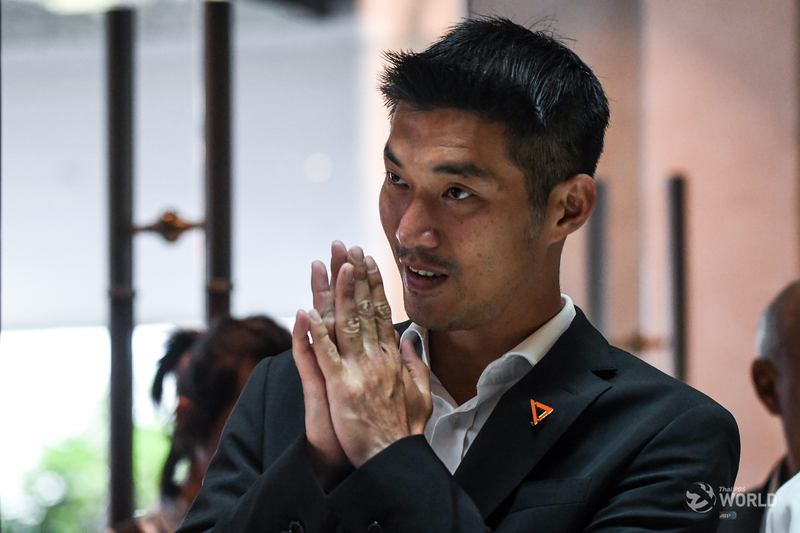 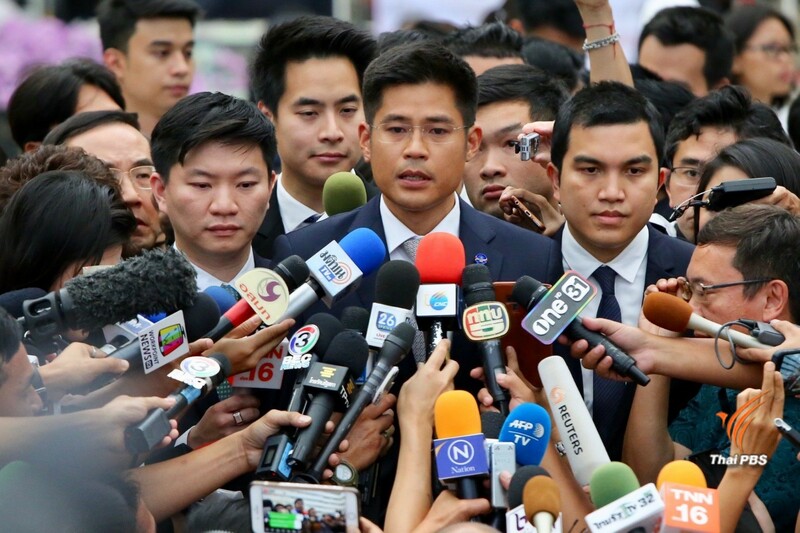 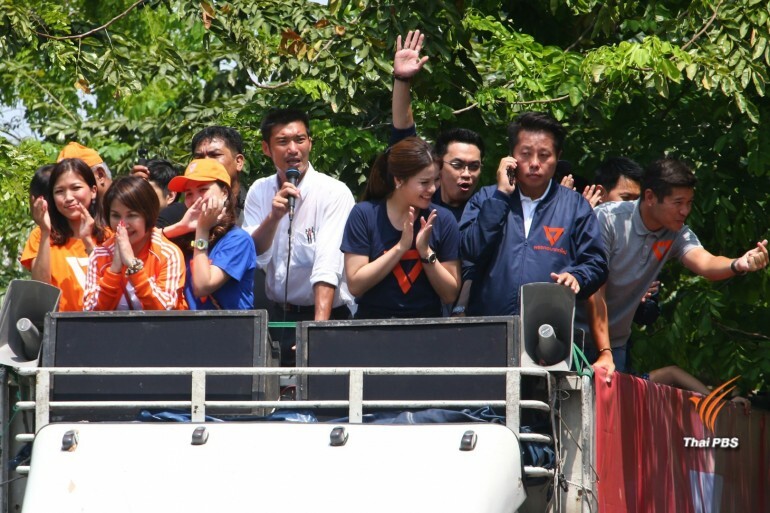 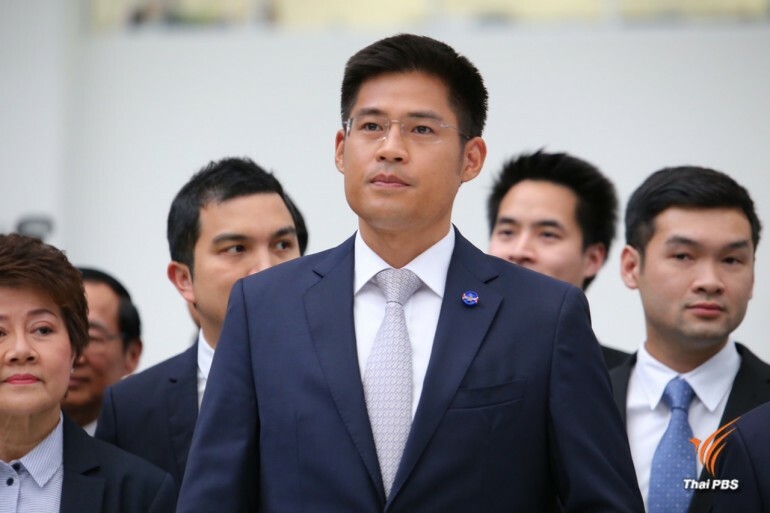 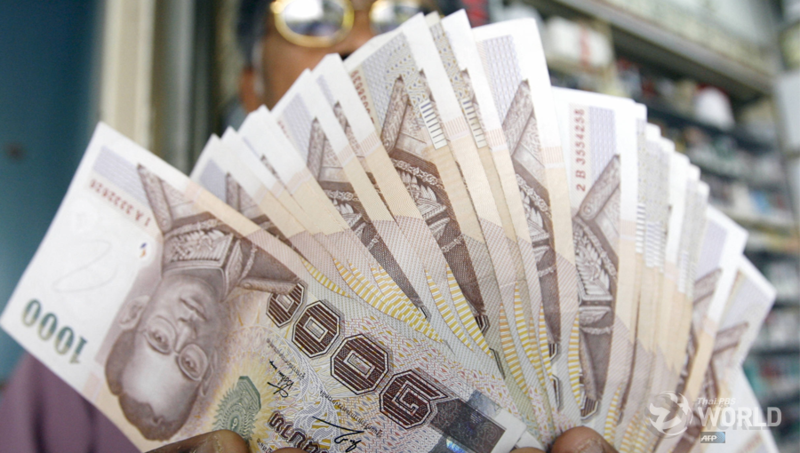 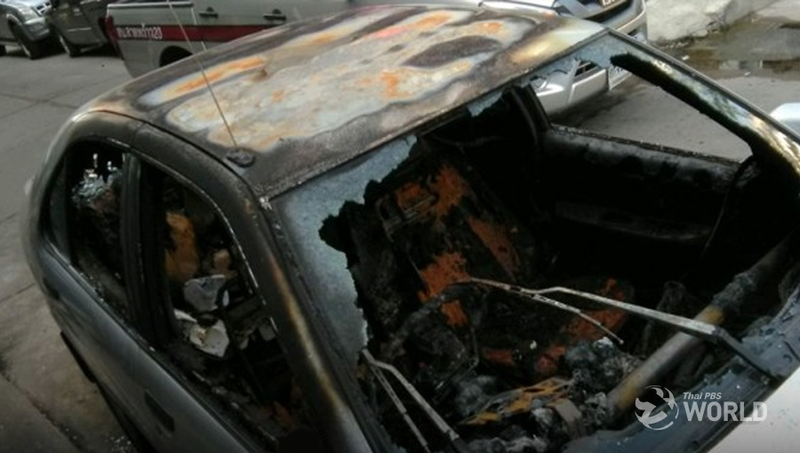 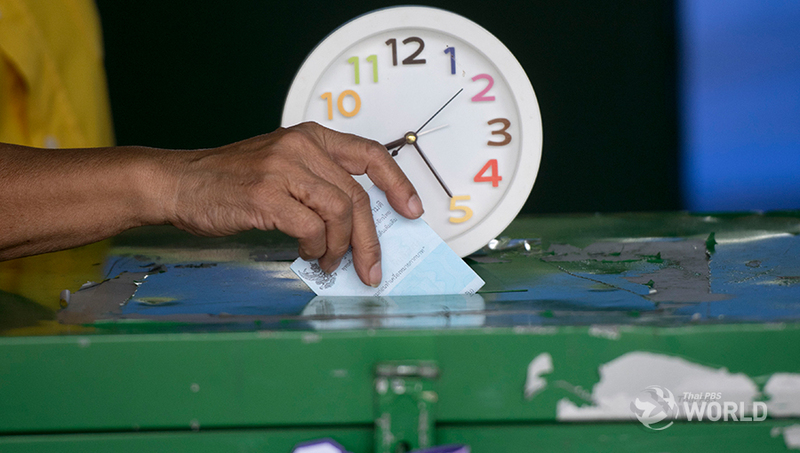 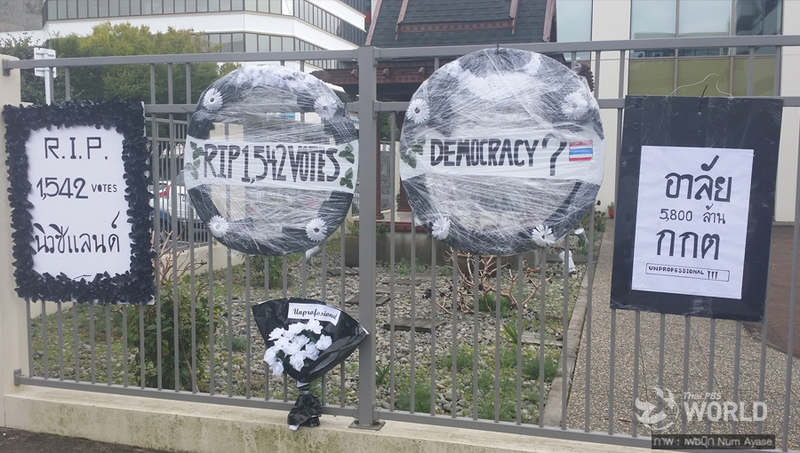 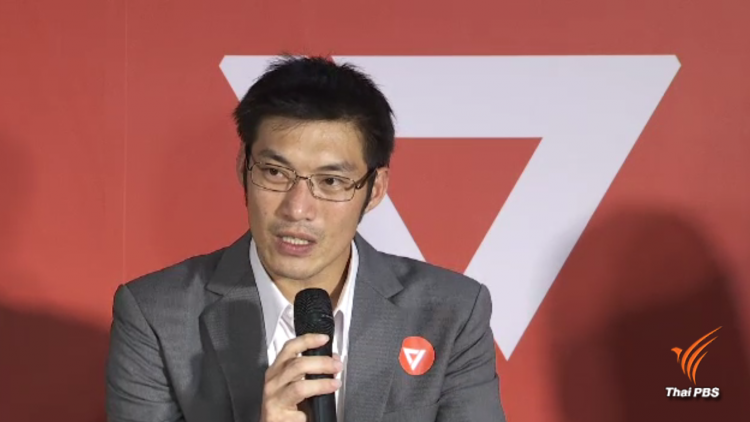 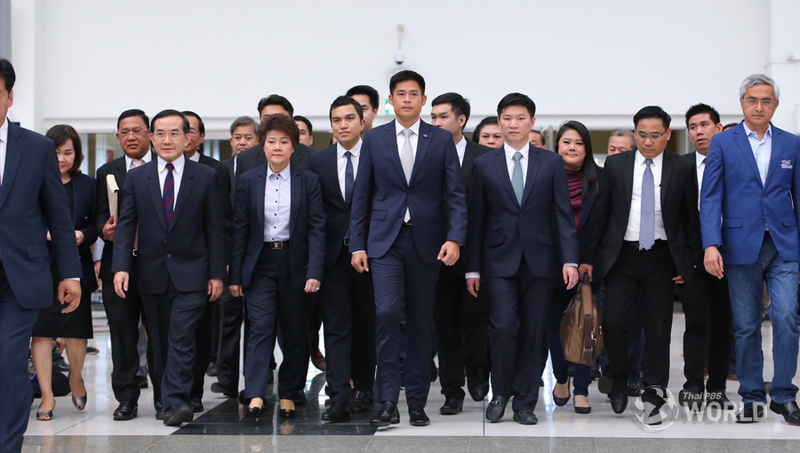 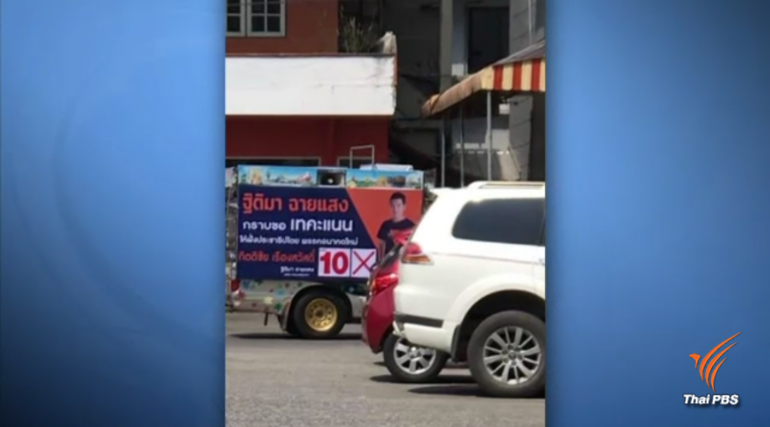 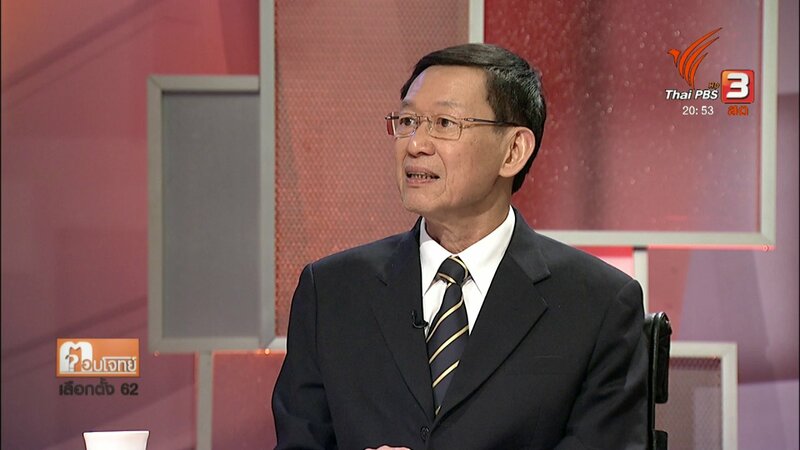 Comments Off on Analysis: Thanathorn: Phenomenon or status quo’s new threat? 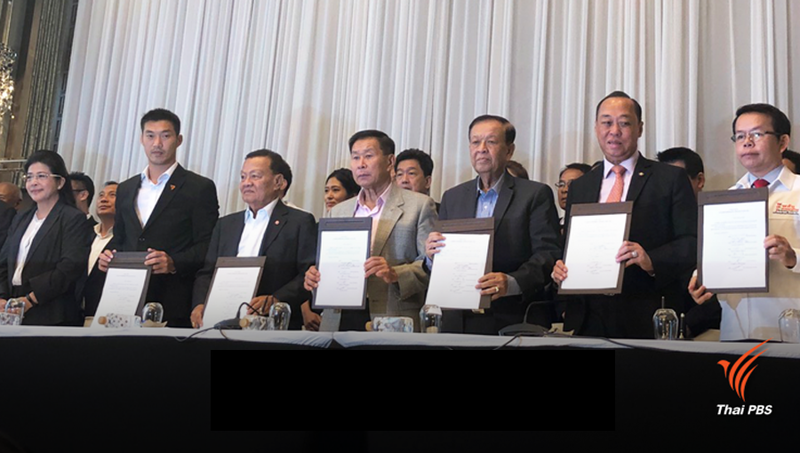 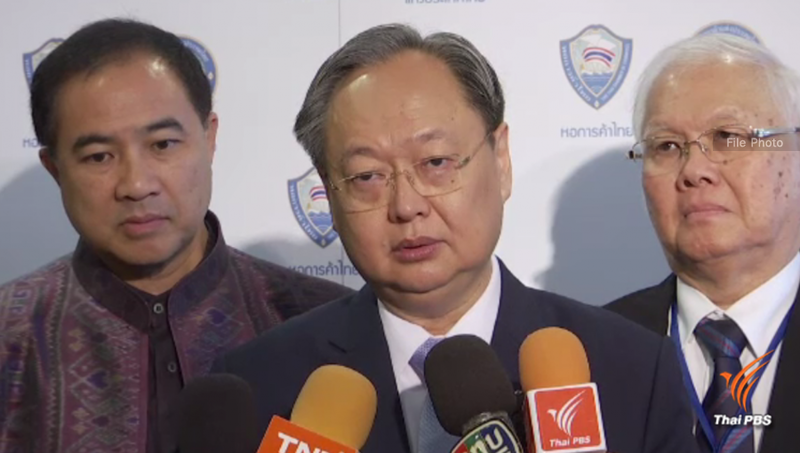 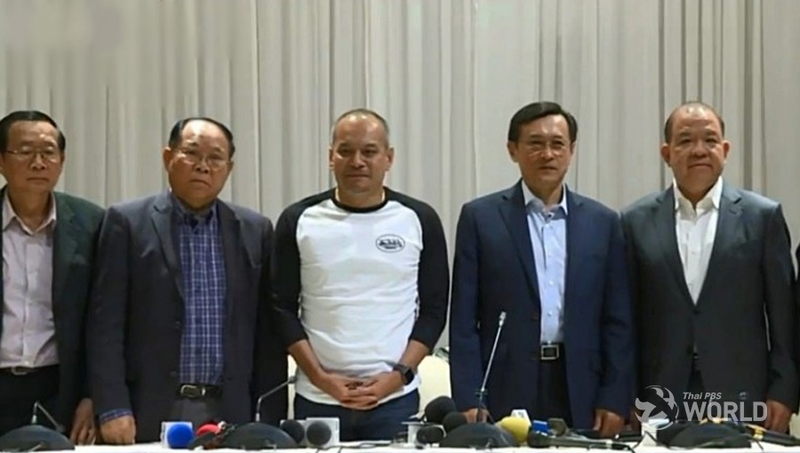 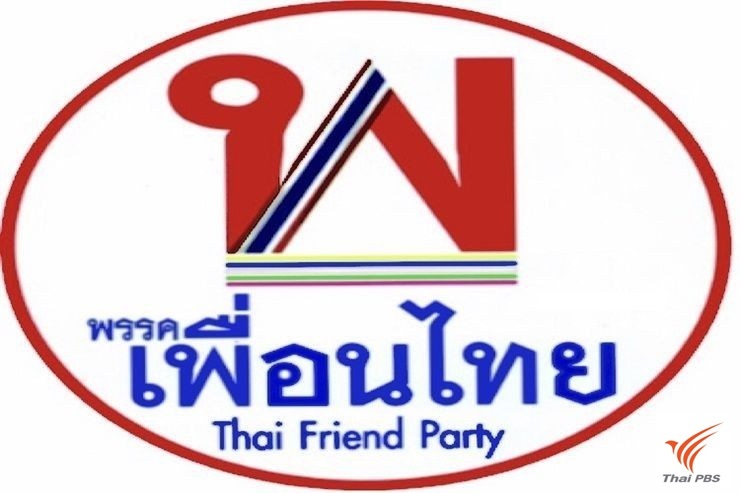 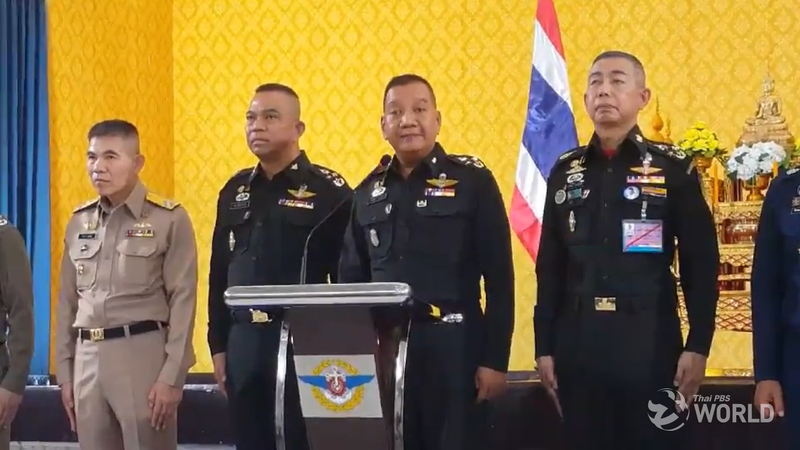 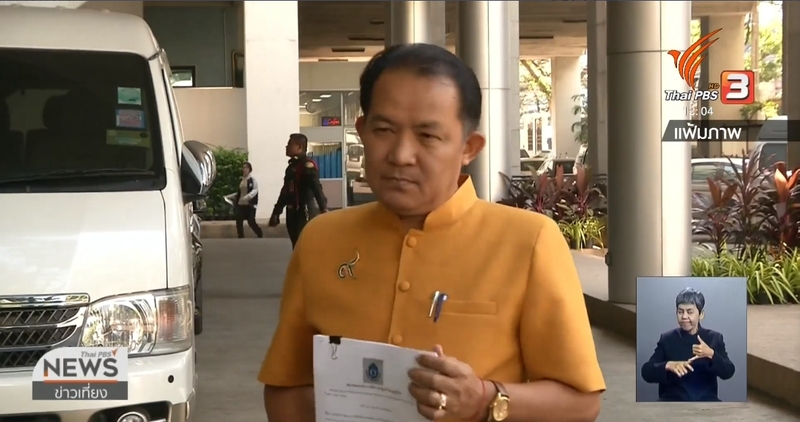 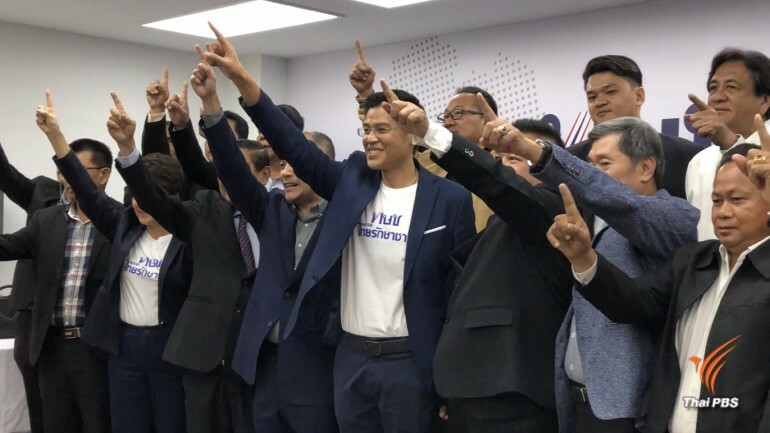 Leaders of six of the seven political parties which have formed the Pheu Thai-led alliance to set up a coalition government display a joint statement confirming their commitment to “end the power of NPCO” during a press conference this morning. 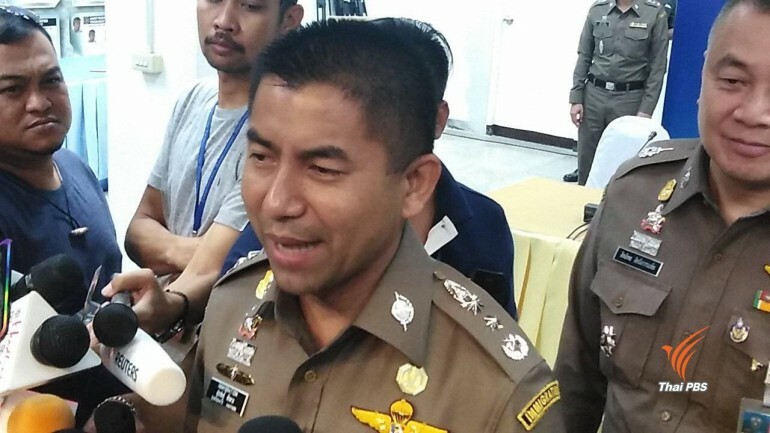 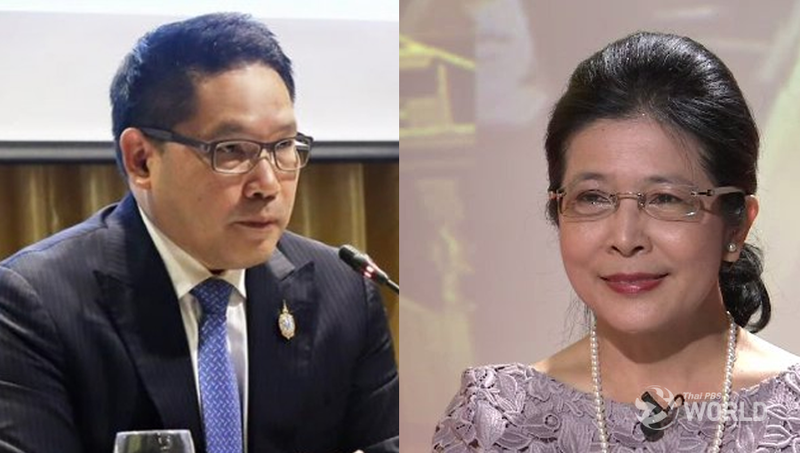 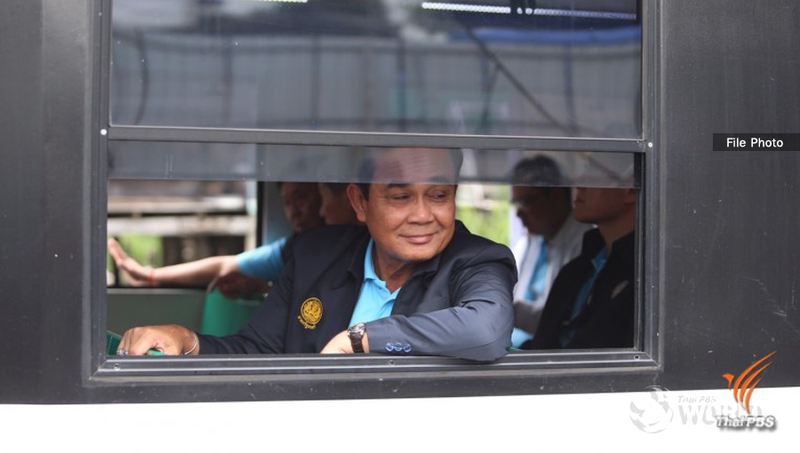 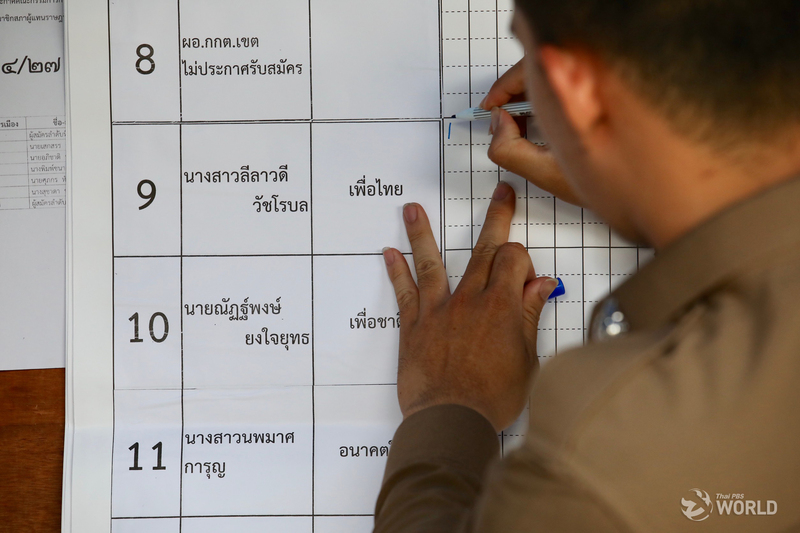 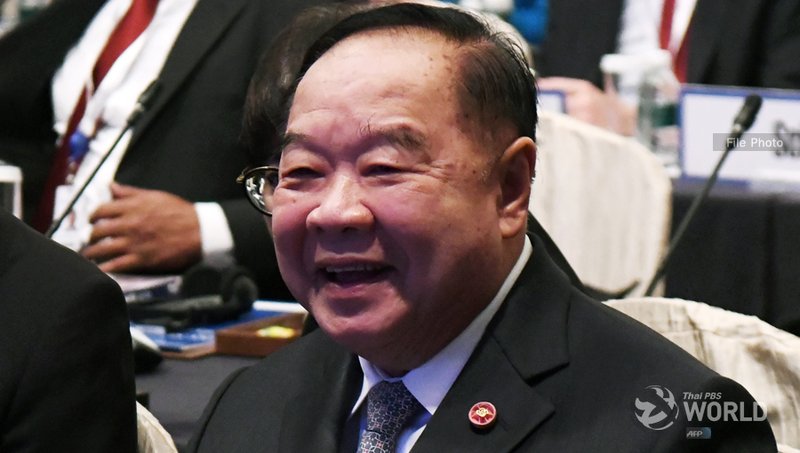 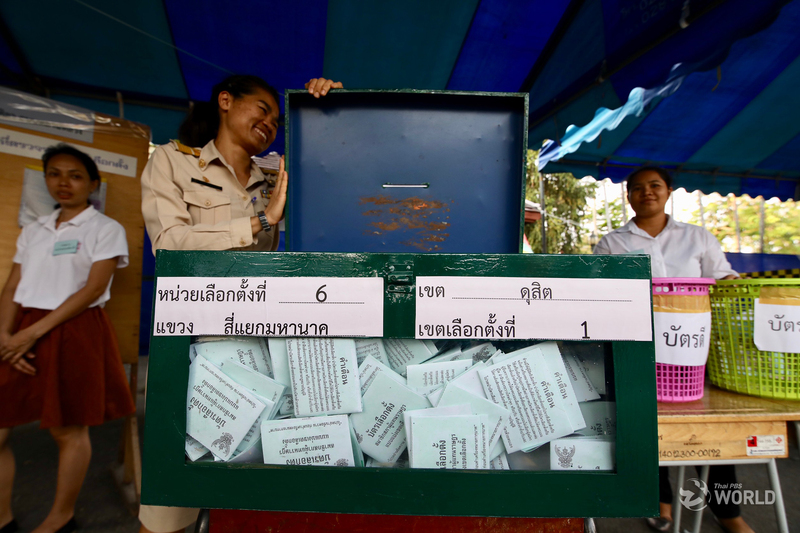 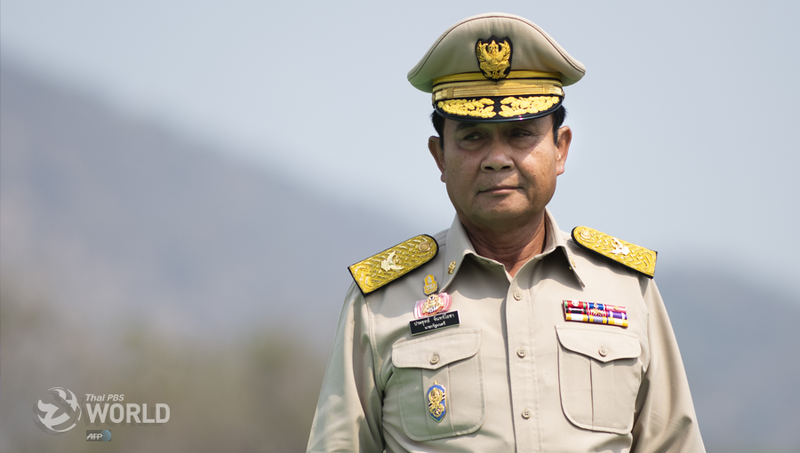 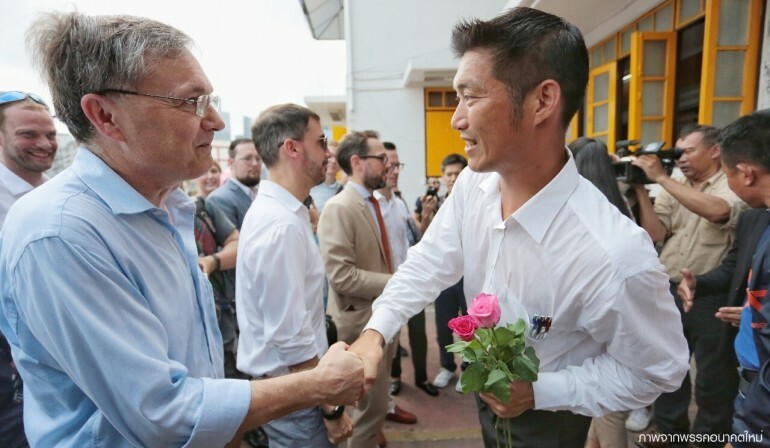 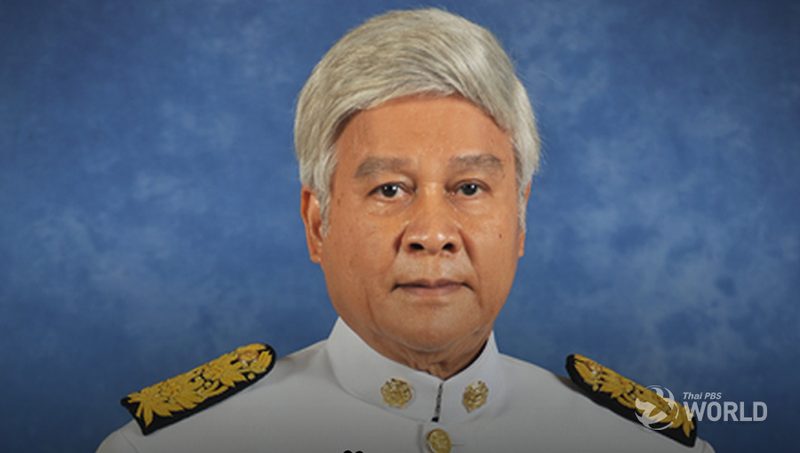 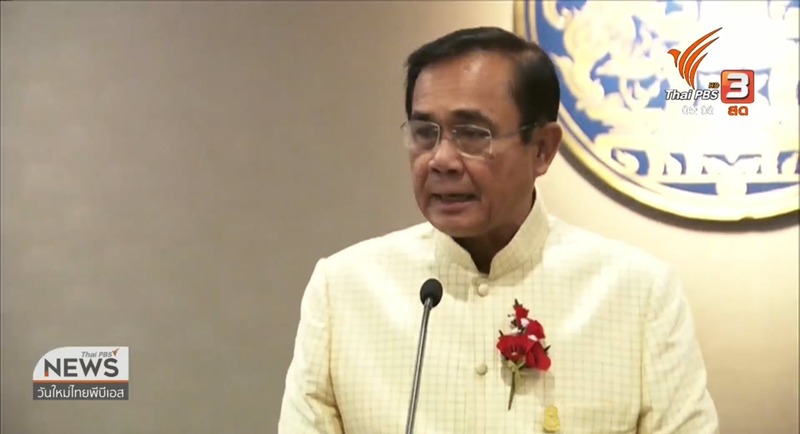 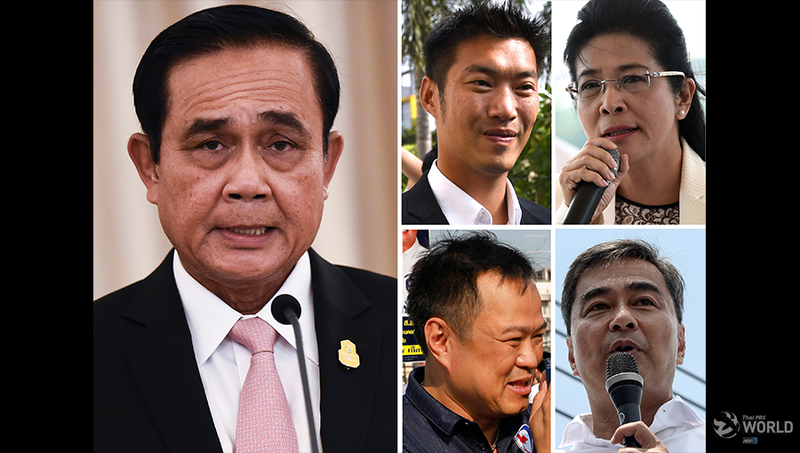 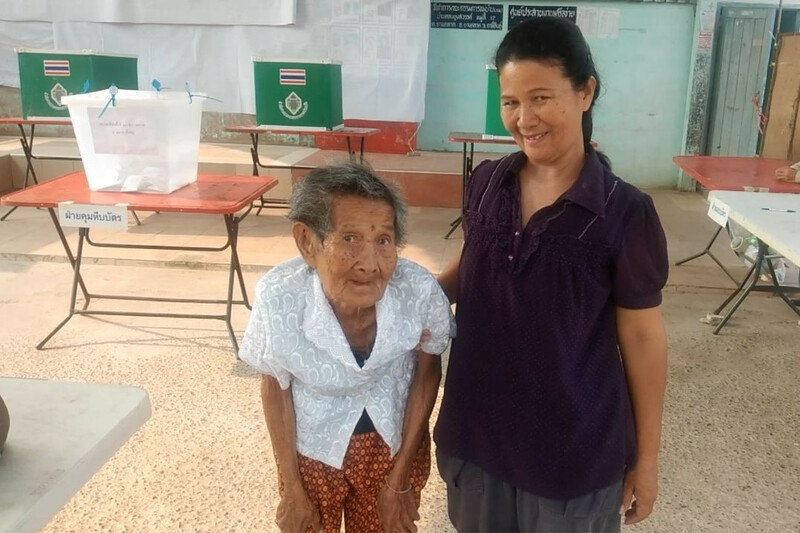 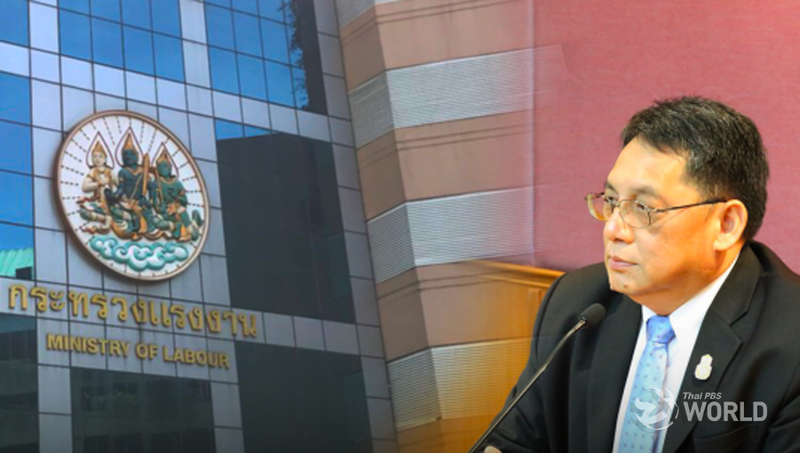 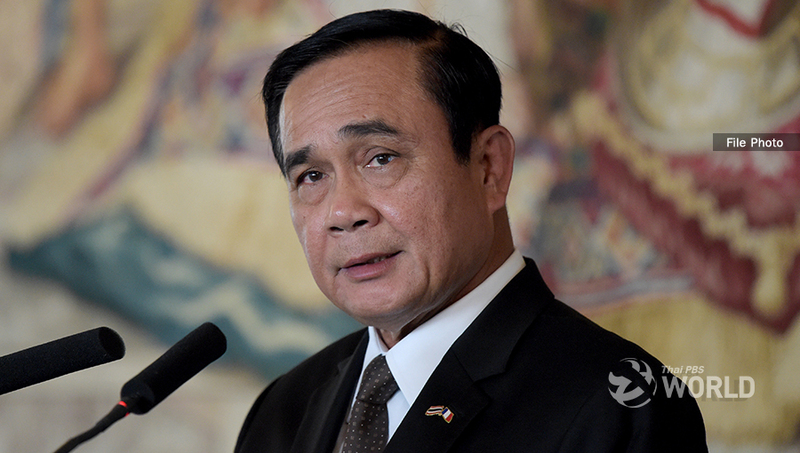 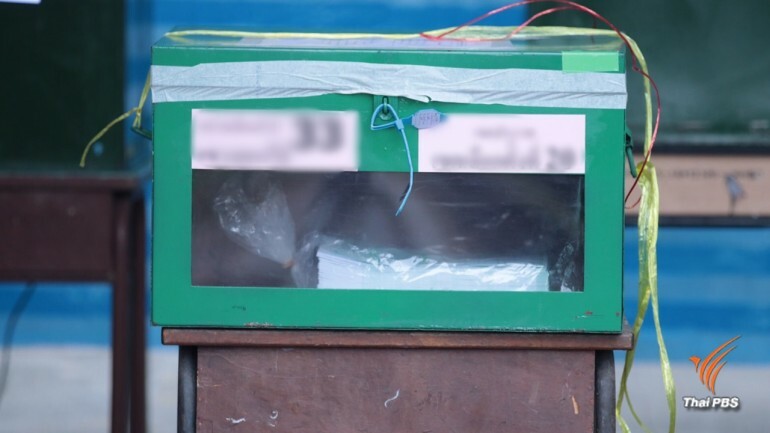 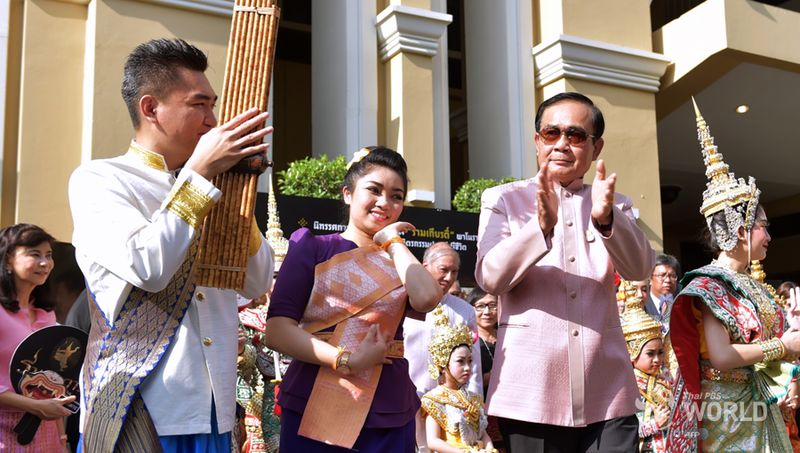 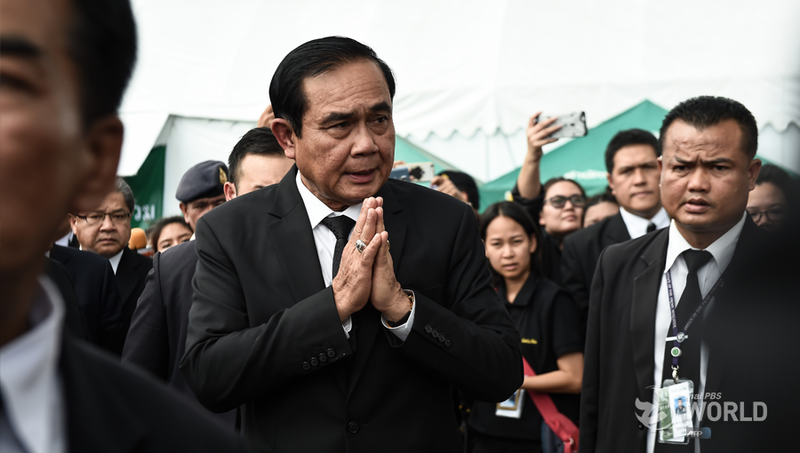 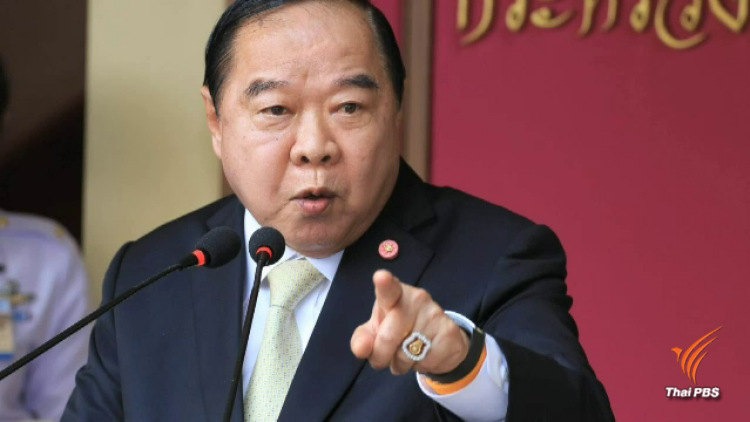 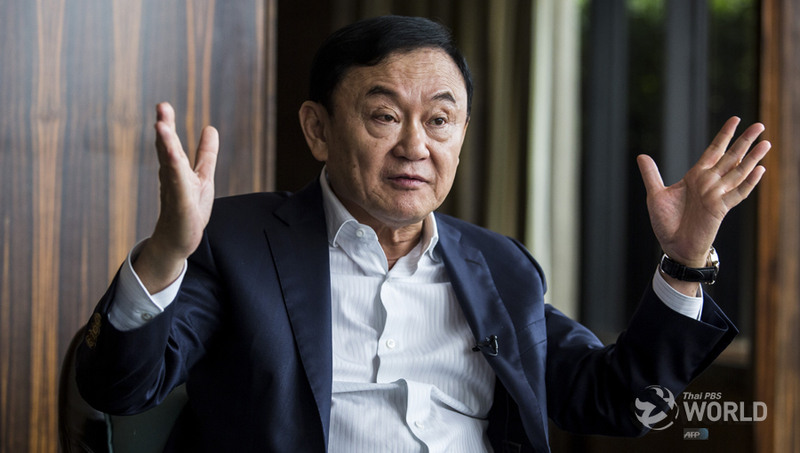 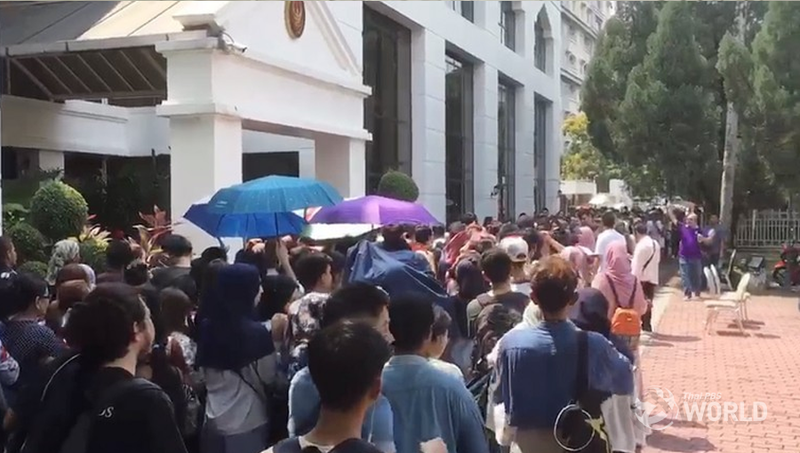 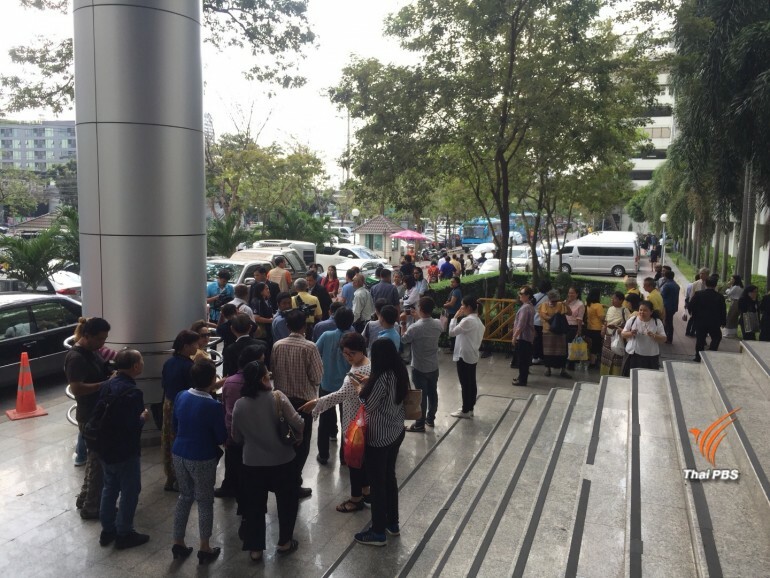 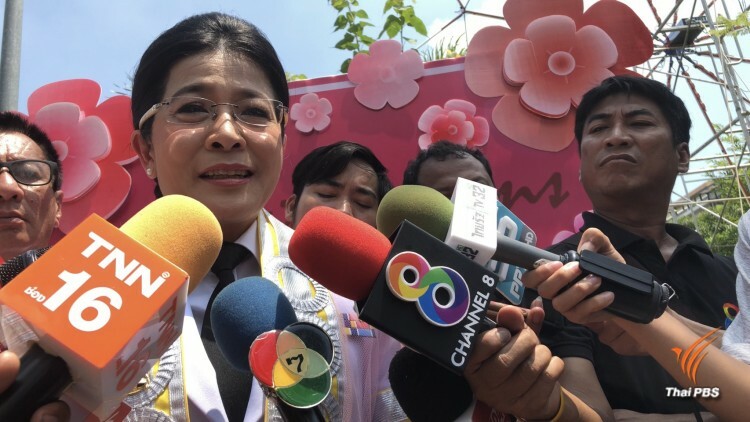 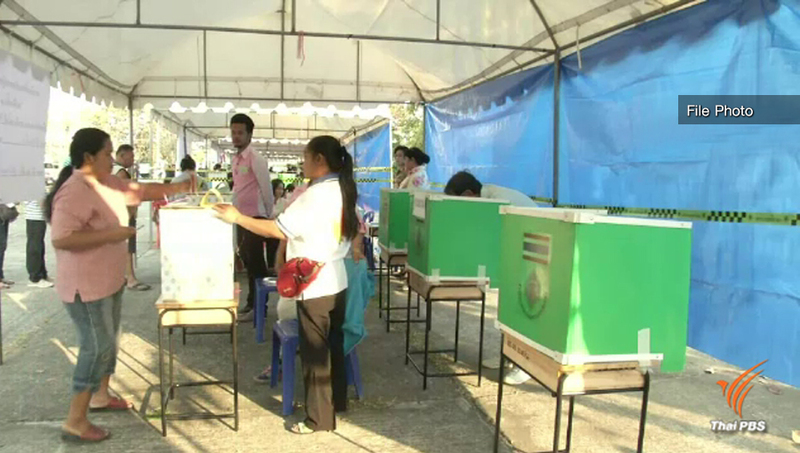 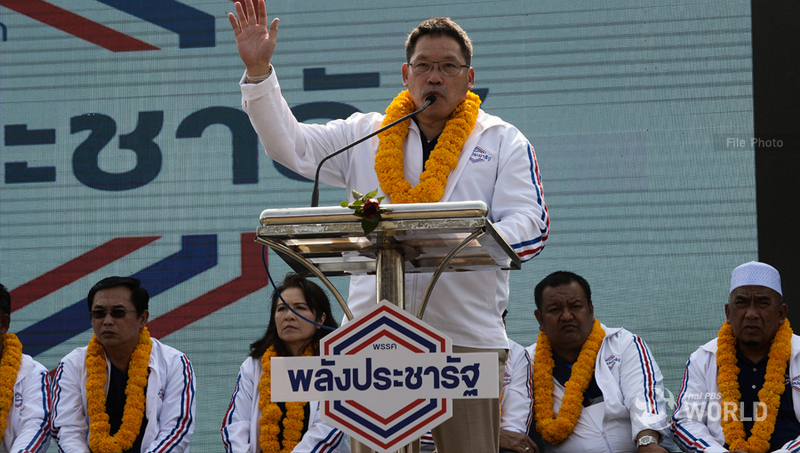 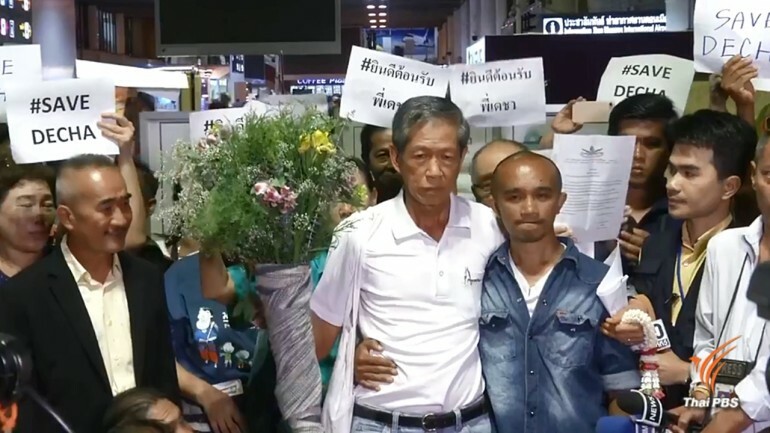 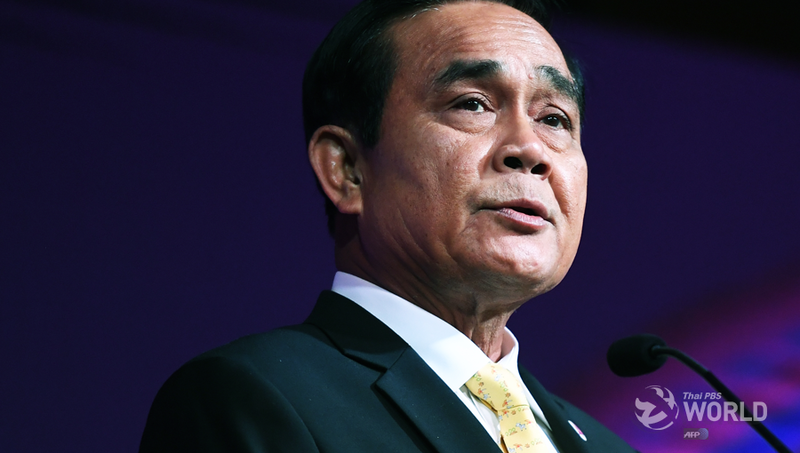 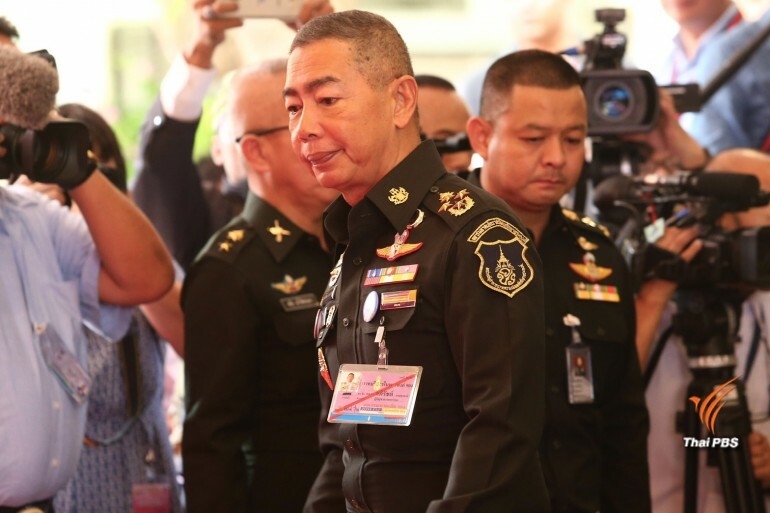 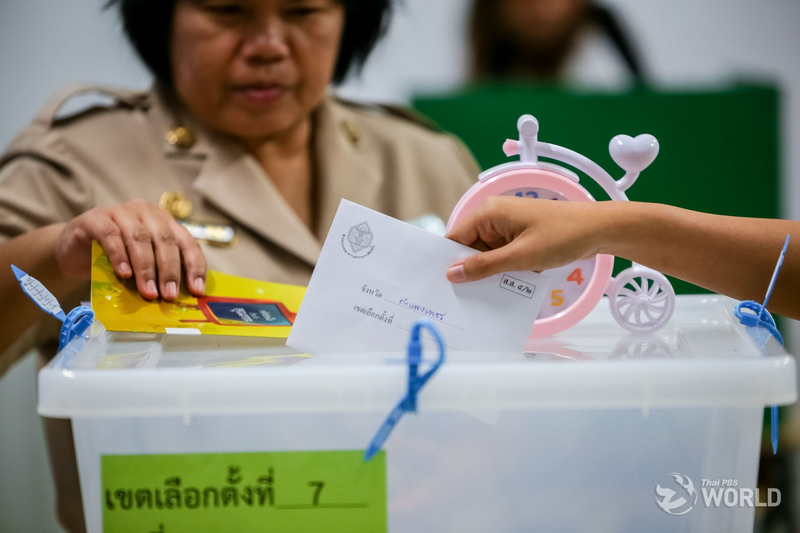 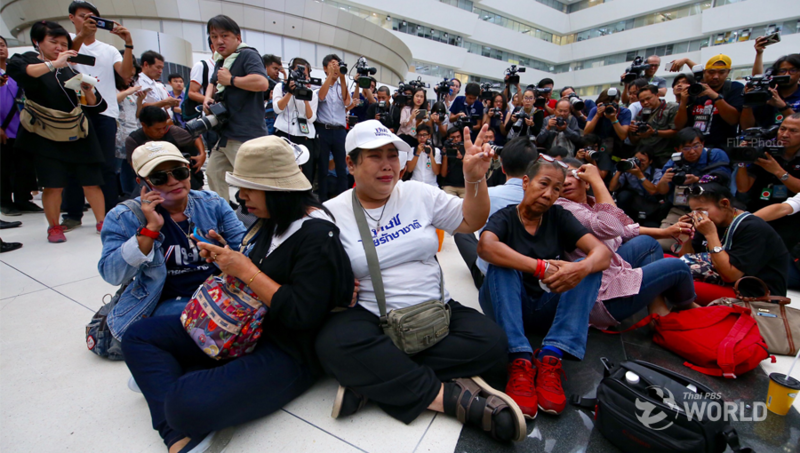 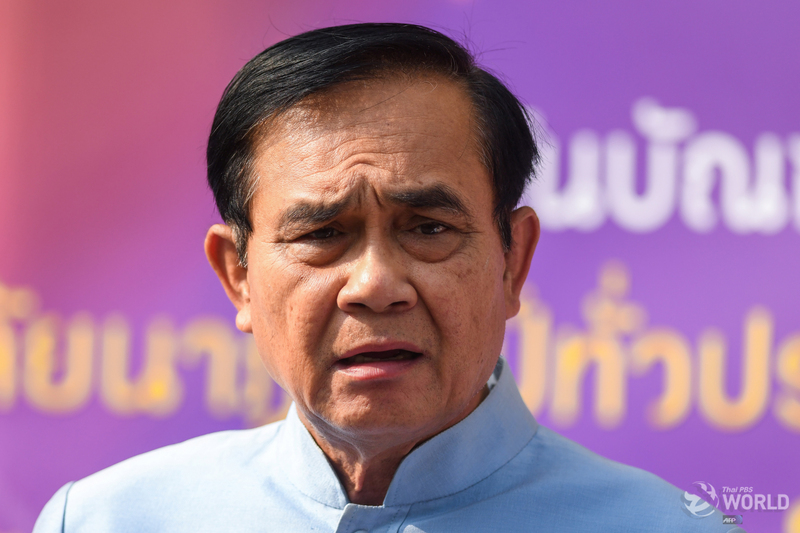 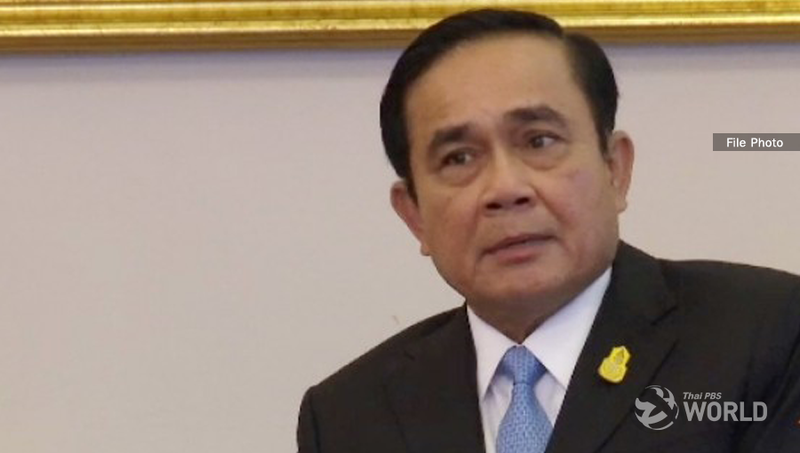 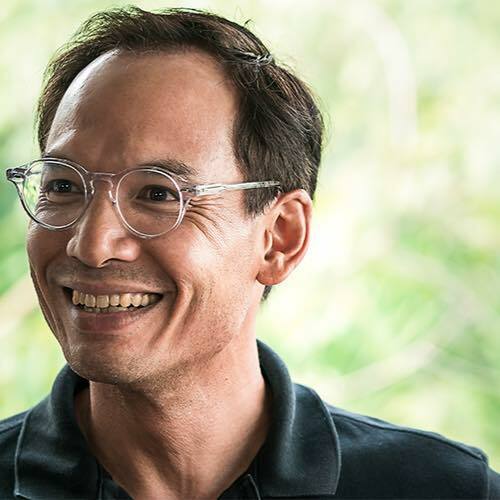 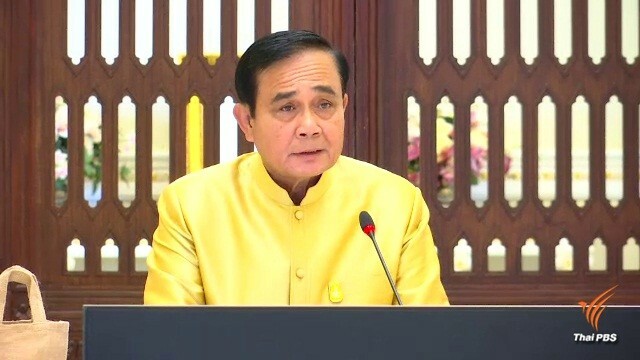 The pro-Prayut Palang Pracharat party is leading in Bangkok after 42% of votes have been counted, Mrs. Wichuda Meklanuwong, director of Bangkok’s Office of the Election Commission, reported Sunday evening…. 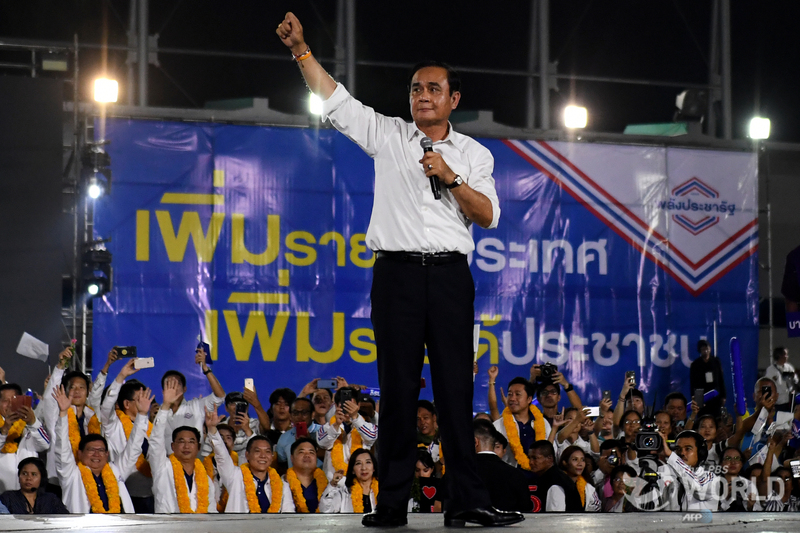 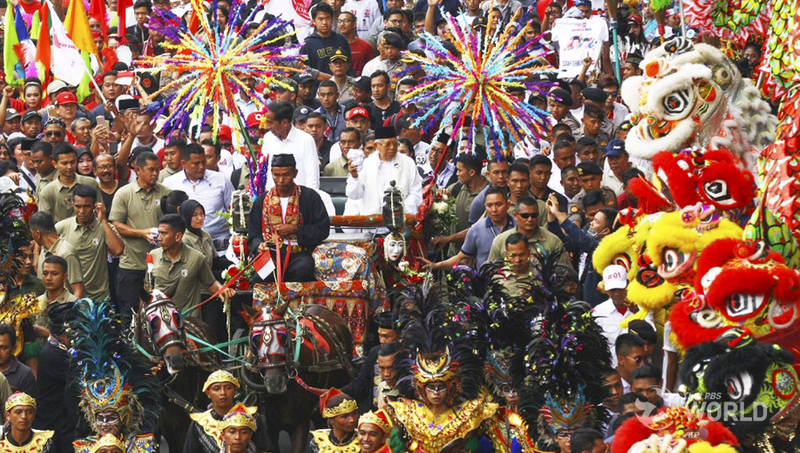 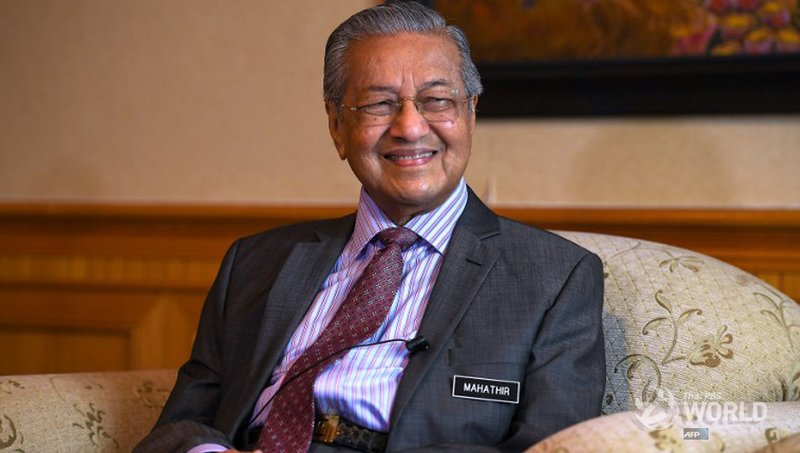 Fighting populism with more populism? 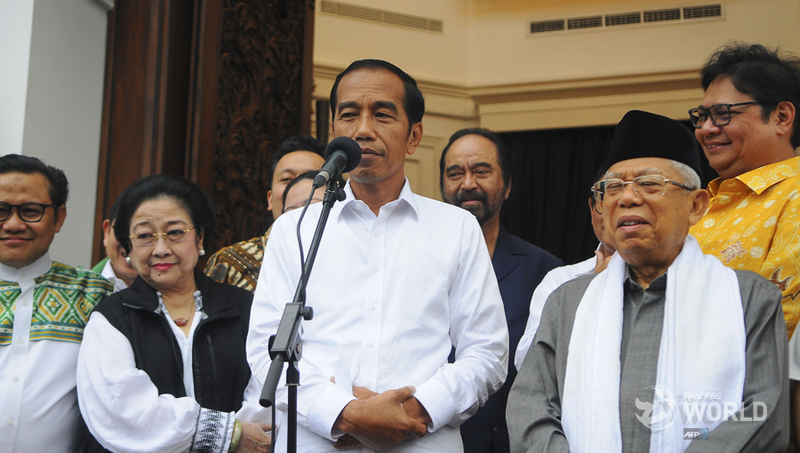 Comments Off on Fighting populism with more populism? 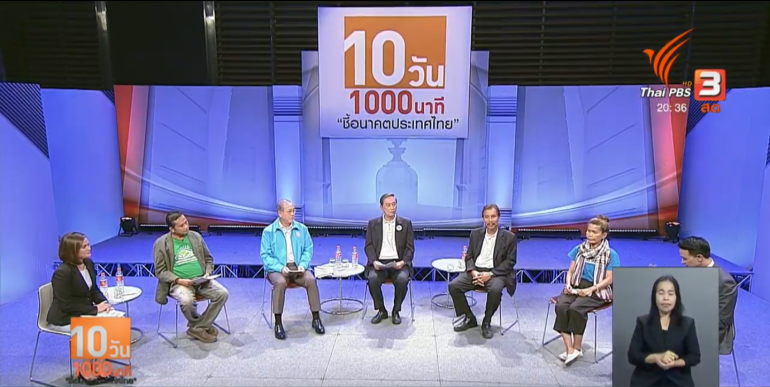 Representatives from four political parties join the election debate on environment policies organized by Thai PBS on Thursday night. 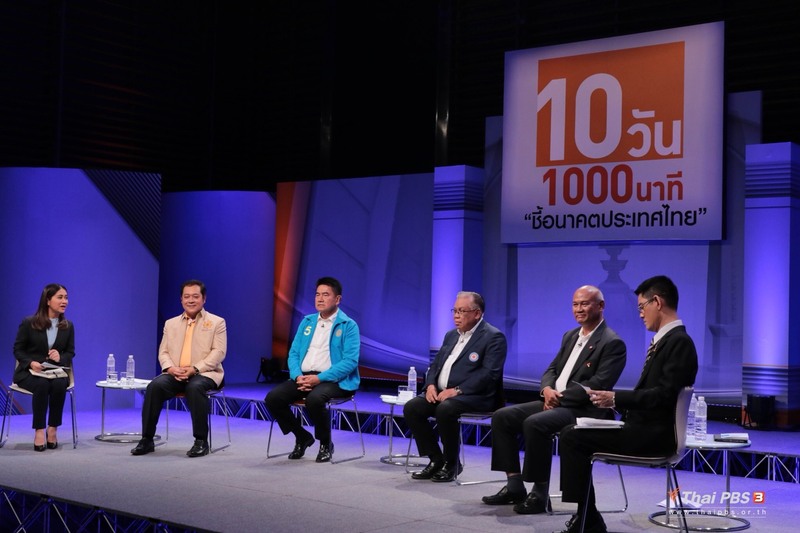 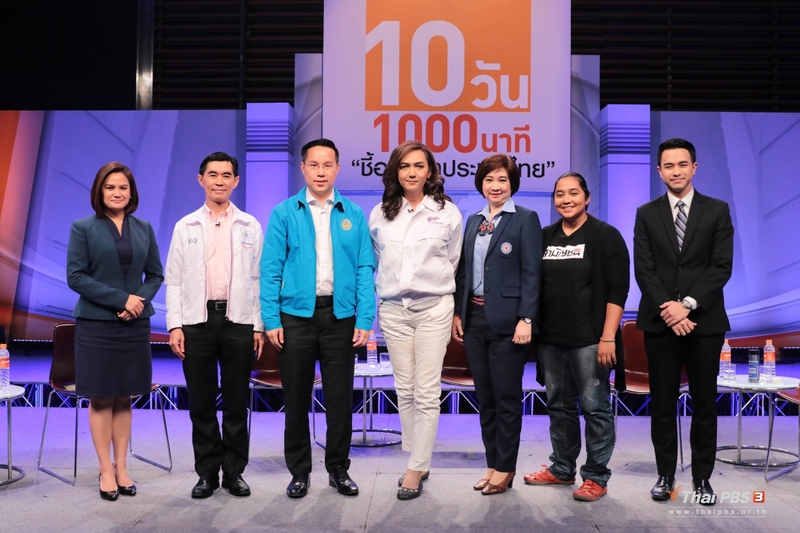 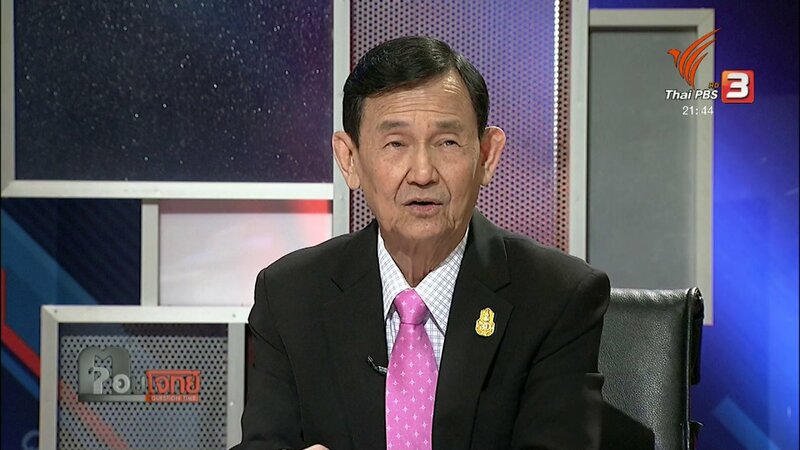 Representatives of five political parties taking part in an election debate organized by Thai PBS Wednesday night on the issue of state welfare. 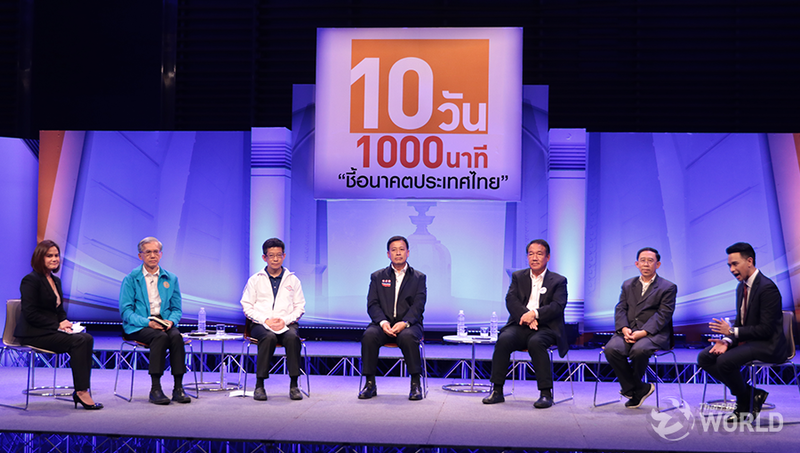 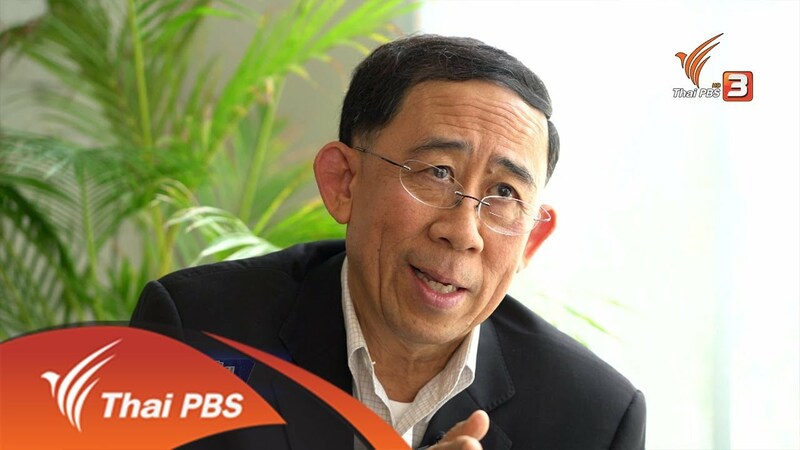 Politicians taking part in the Thai PBS election forum on how they hope to tackle corruption problem on Tuesday night. 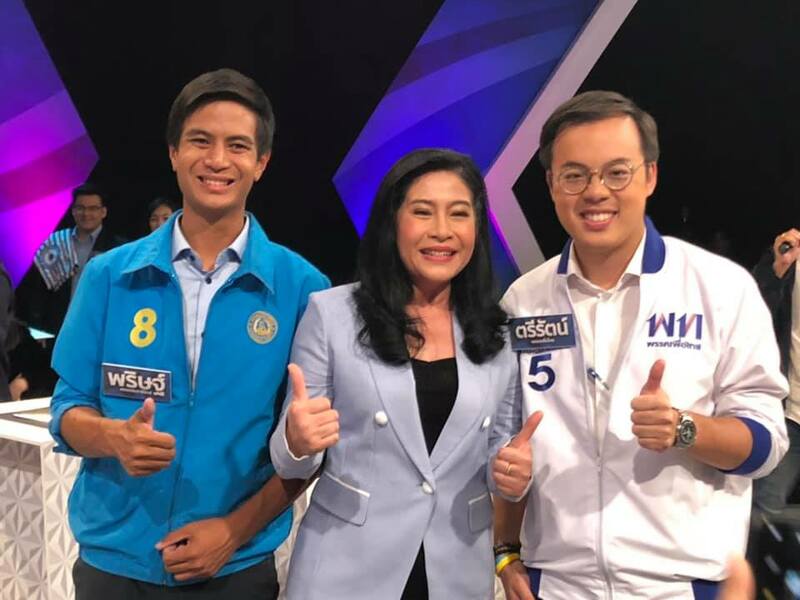 Young politicians making their election debut during an election debate organized by Thai PBS on Friday night. 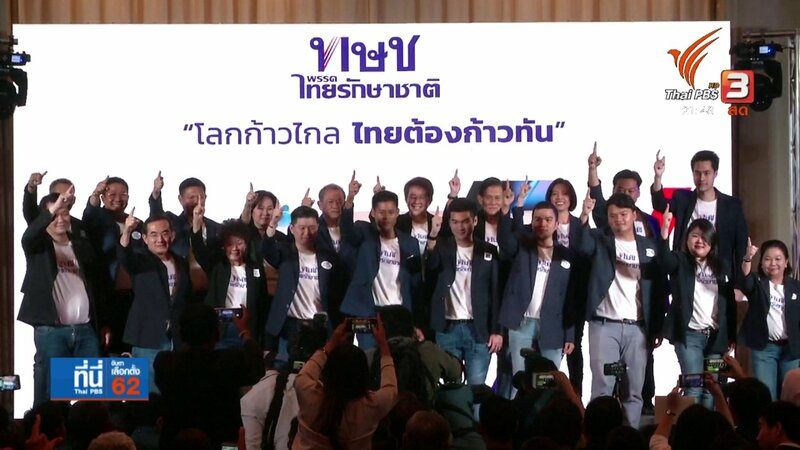 Representatives of Future Forward, Democrat, Ruam Palang Prachachart Thai and Prachachat parties during the forum on military and police reform organized by Thai PBS Thursday night. 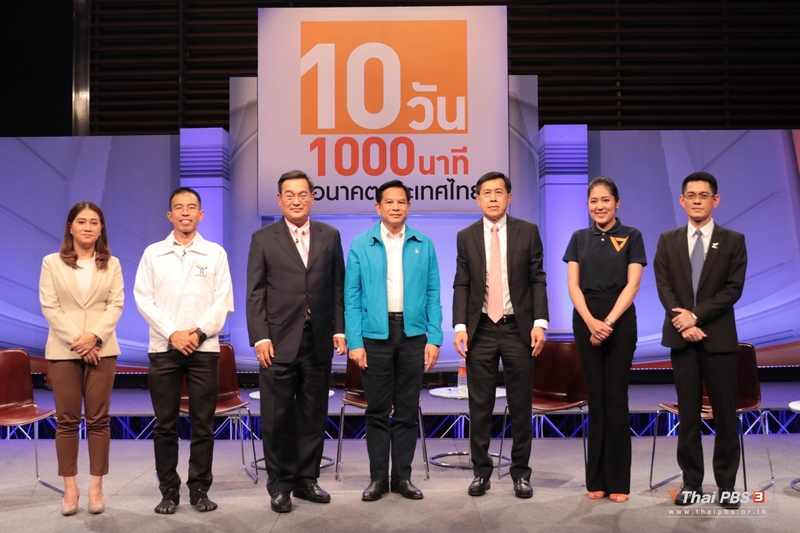 Representatives of the Democrat, Future Forward, Chart Pattana and Pheu Thai parties taking part in the forum on foreign policy challenges facing post-election government organized by Thai PBS Wednesday night. 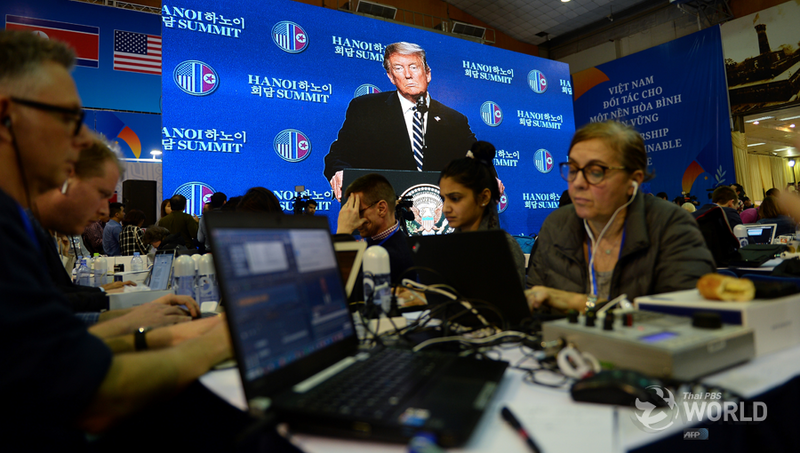 Journalists work at a media centre as the press conference by US President Donald Trump is telecast following the second US-North Korea summit on February 28, 2019 in Hanoi, Vietnam. 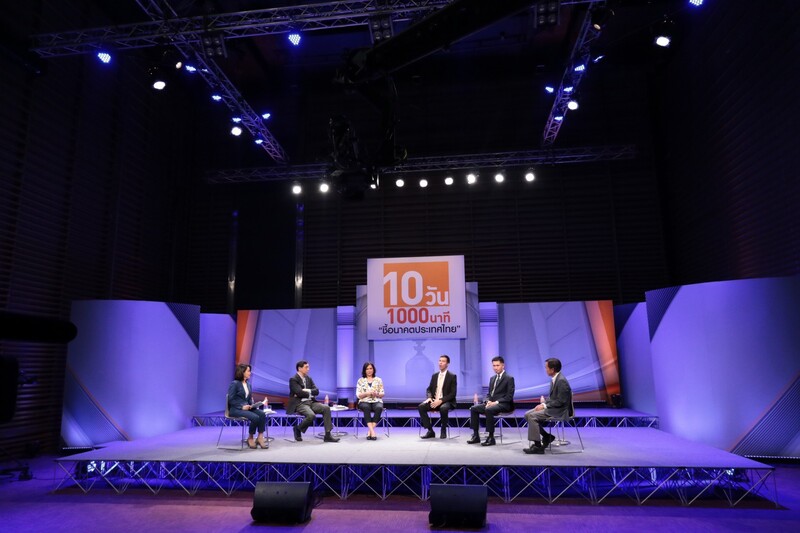 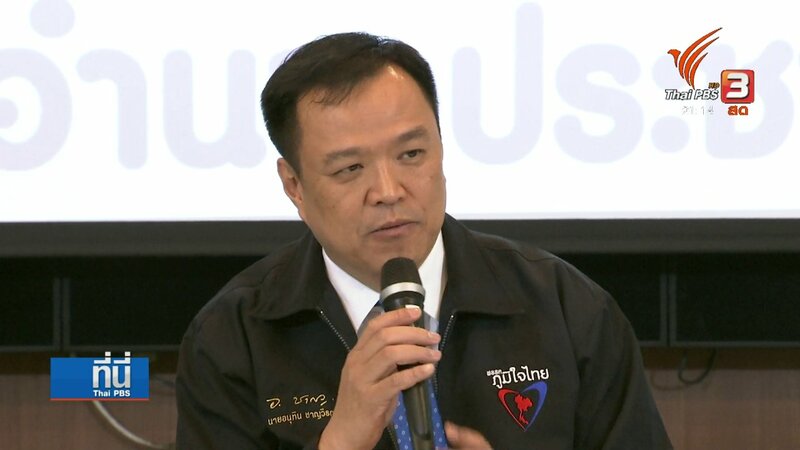 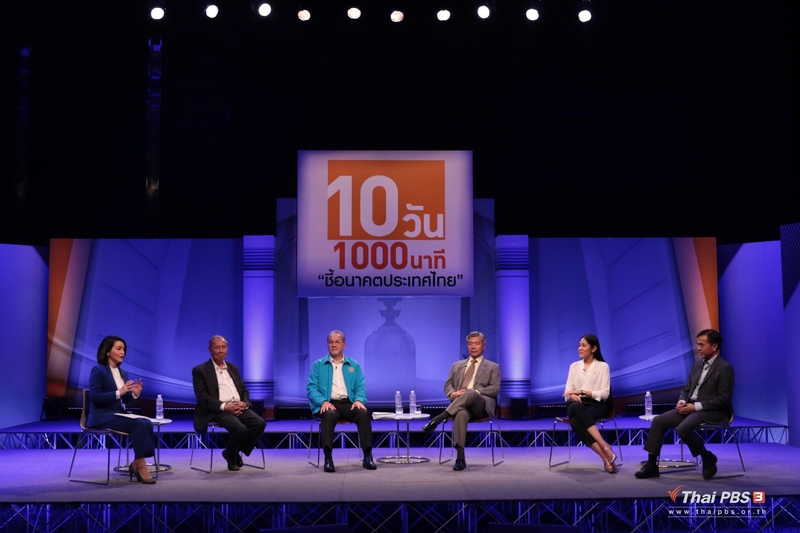 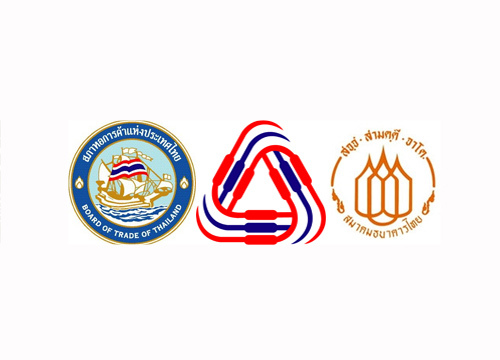 Representatives of five political parties offer their platforms on basic economic problems during an election forum organized by Thai PBS on Tuesday. 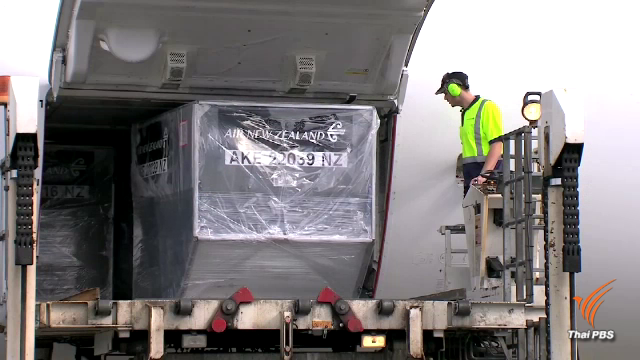 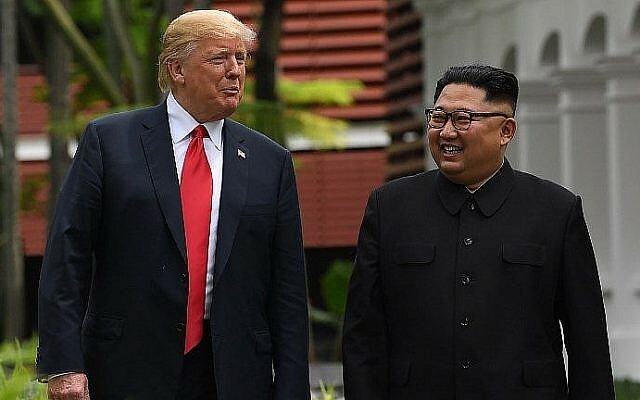 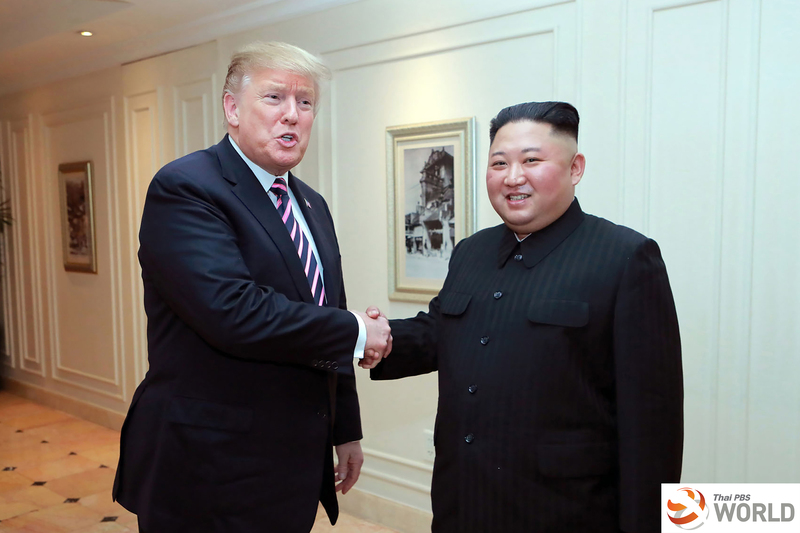 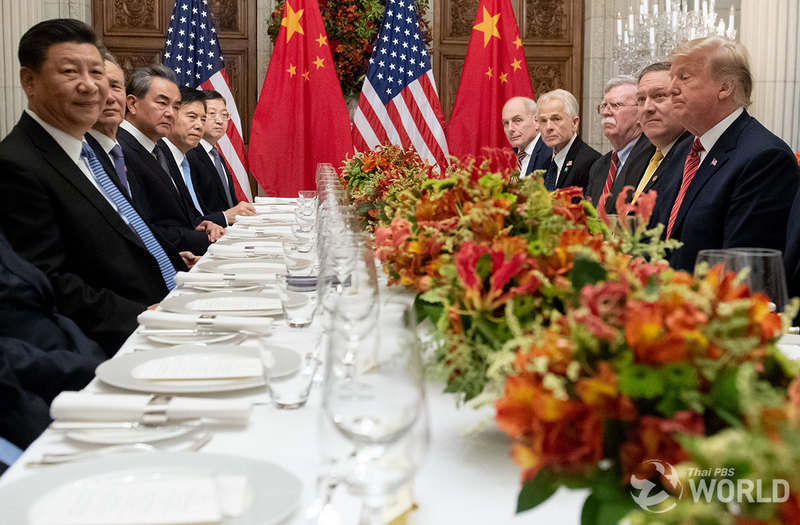 North Korean leader Kim Jong Un and US President Donald Trump arrived in Hanoi Tuesday, ahead of a second summit closely watched for concrete steps to dismantle Pyongyang’s nuclear programme…. 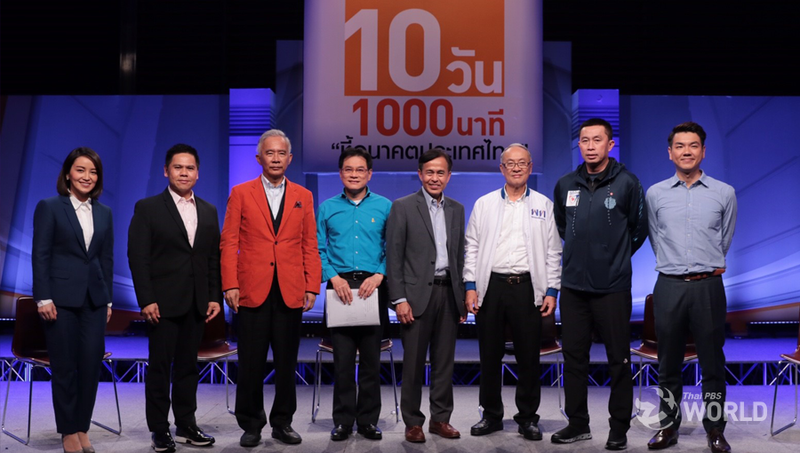 Representatives of six political parties at the forum on Thailand’s political future organized by Thai PBS on Monday night. 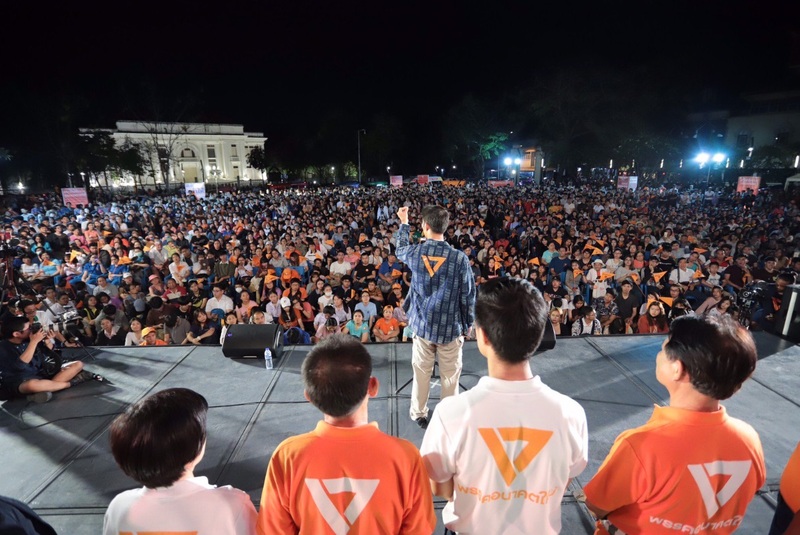 How do political parties reach out to first time voters. 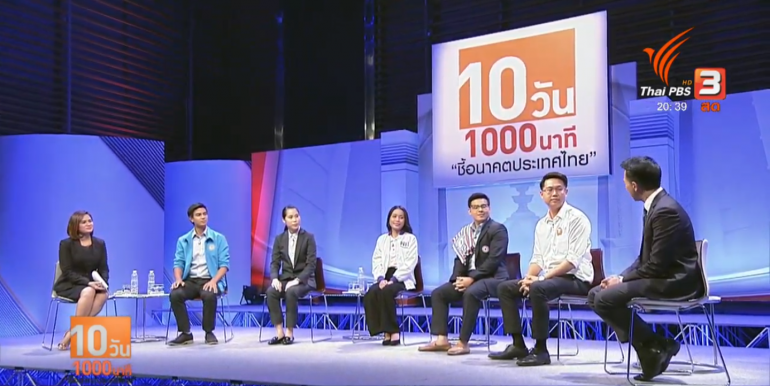 Comments Off on How do political parties reach out to first time voters. 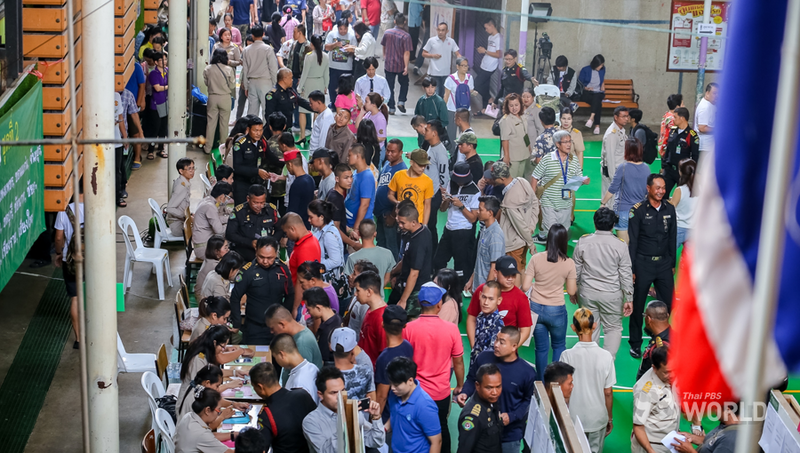 73rd Chula–Thammasat traditional football match 2019. 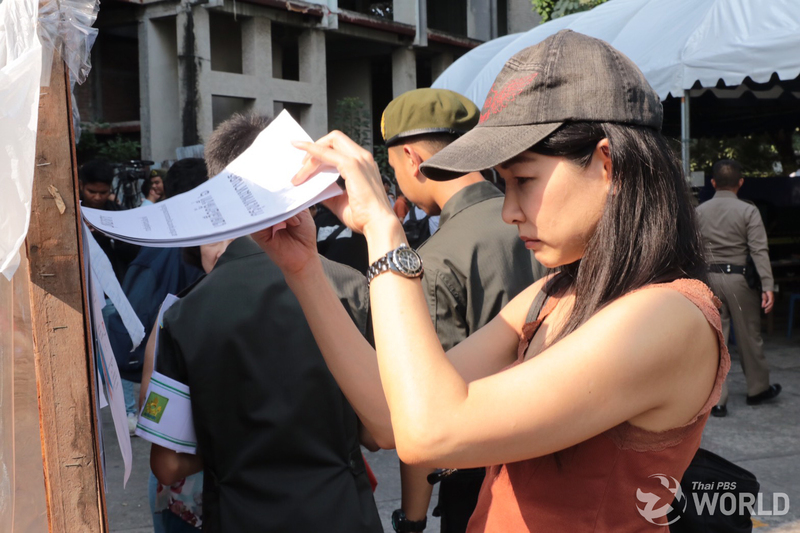 Comments Off on 73rd Chula–Thammasat traditional football match 2019.